After graduating from Koç High School, Gülfem Toygar completed her education in 1996 when she graduated from Webster University with double major in the International Relations and Business Management departments. Toygar returned to Turkey and started her professional life in Enter Bilgisayar and managed the service team in the same company until 1999. Taking a step into the e-commerce life in the beginning of 2000, Toygar began working as the General Manager of Estore whose biggest share was purchased by Çukurova Group in 2006. Toygar started Limango, the private shopping site of a German Retail giant Otto Group, for the Turkish market in 2009. 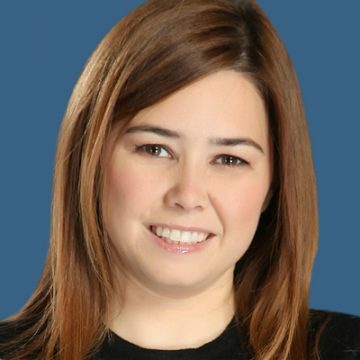 With the great success she achieved in a short period of time as the CEO of Limango Turkey; Toygar implemented the Ogli e-Solutions Platform and Arabulvar.com projects in 2012. In 2010 she took a step into the Coaching world and recieved the certificate of “Adler Certified Coach”. Toygar is the General Manager of GittiGidiyor/eBay Turkey as of January 2014.